Advanced employee and asset scheduling systems for your business. 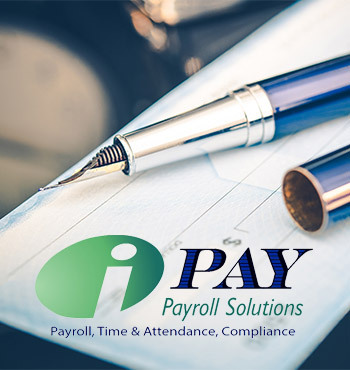 iPay Payroll Solutions utilizes advanced employee and asset scheduling systems. This is an excellent addition to our other payroll services. We will manage your scheduling, time and labor costs, attendance, job tracking, and compliance. If you are still using Excel spreadsheets or calendars to build your workforce schedules, then you definitely need to give us a call! With our services, you will easily create schedules, communicate with employees, fill absentees, manage overtime, and more. We will help you get the most effective results from your workforce by identifying labor shortages, reducing over-staffing, and reducing overtime. 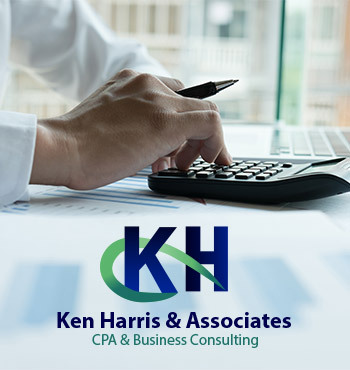 Our services offer the most cost effective solutions for employee and asset scheduling so that you can get the most productivity out of your employees. Start managing your labor costs as effectively as you can so ensure maximum performance and efficiency! With Our time management and scheduling systems your business will run more efficiently. Easily manage all of your daily, weekly and monthly scheduling needs. Identify Labor Shortages ...and More!